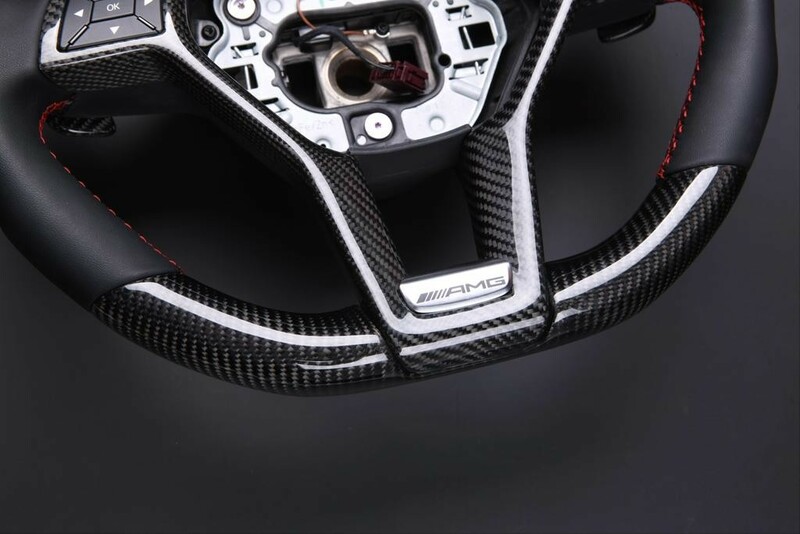 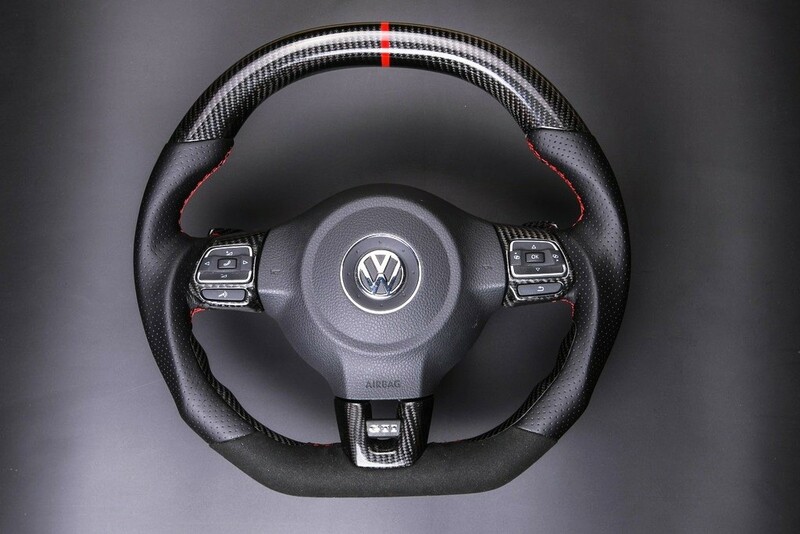 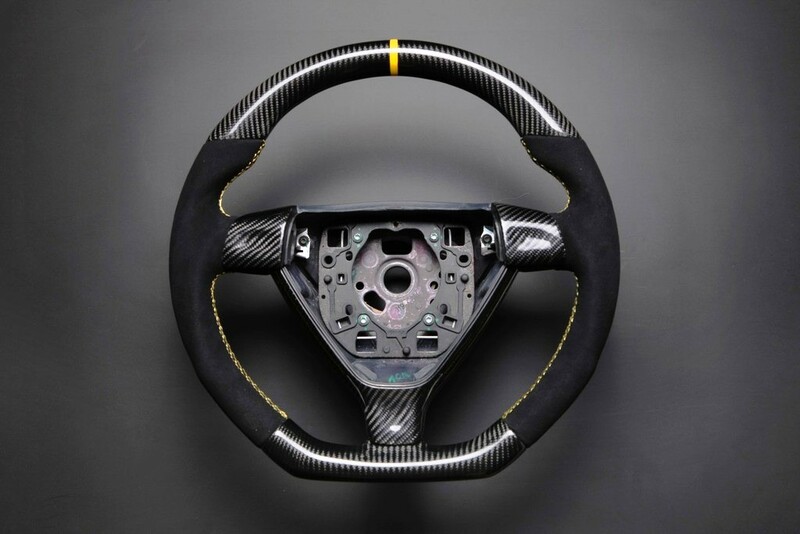 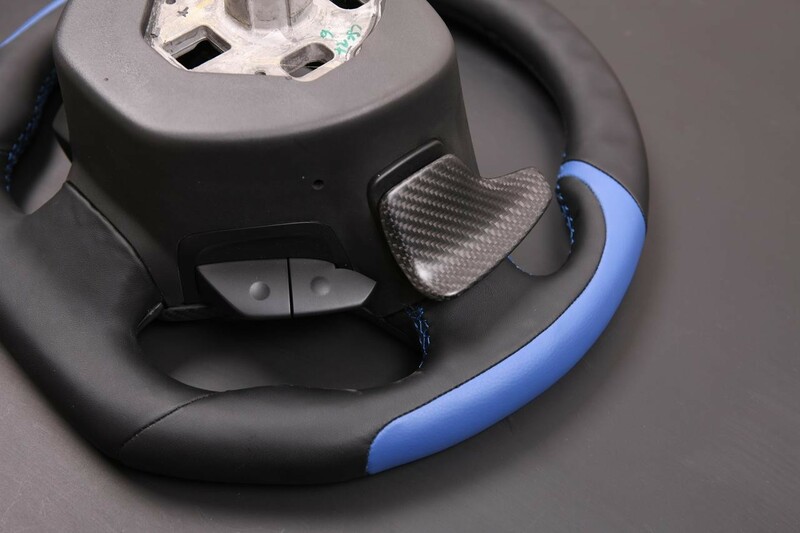 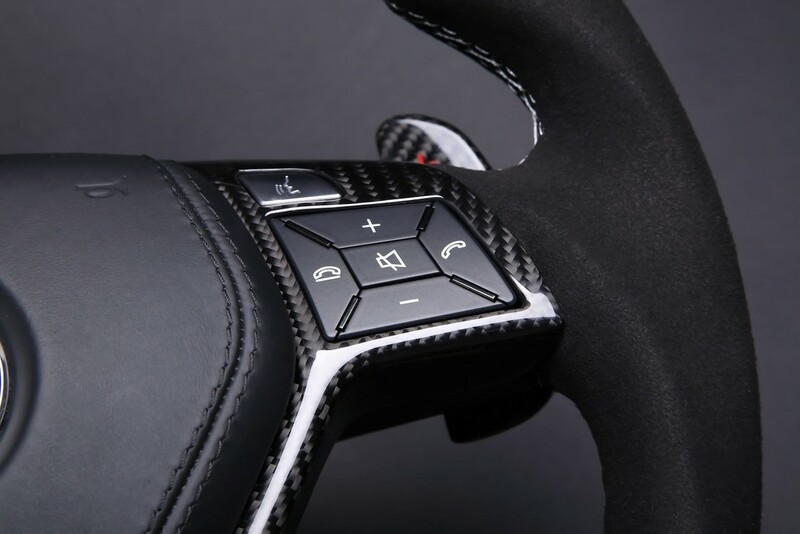 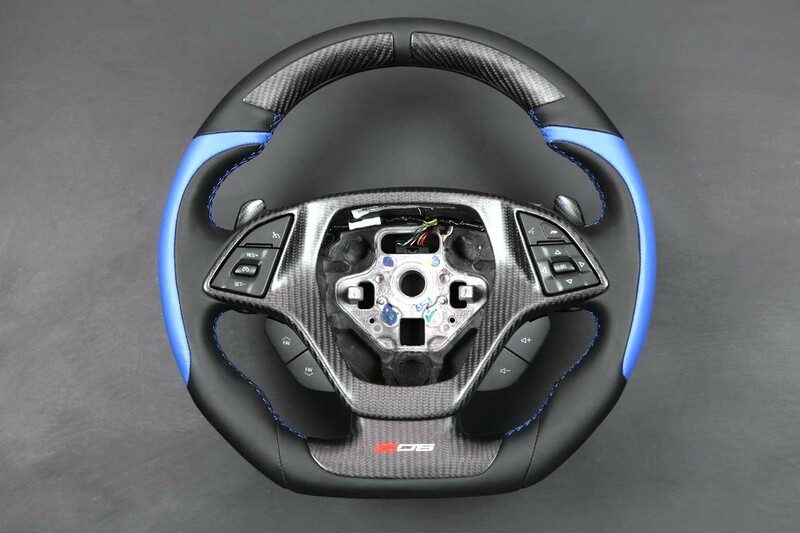 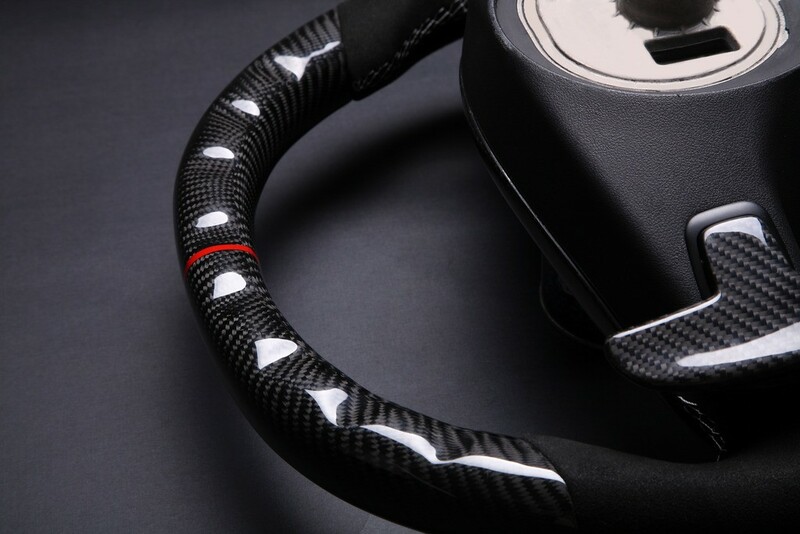 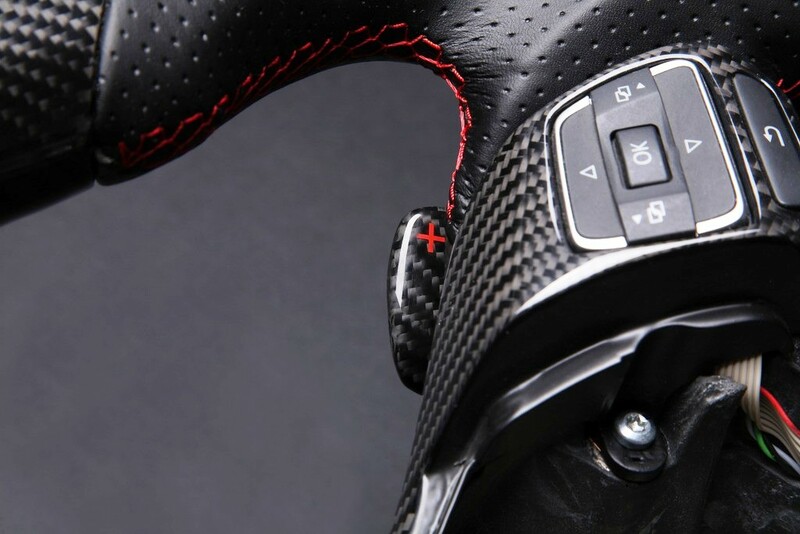 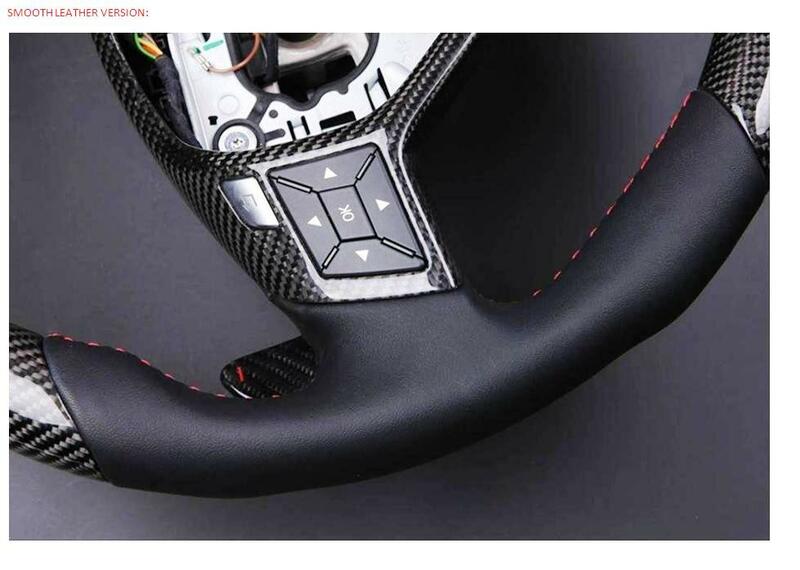 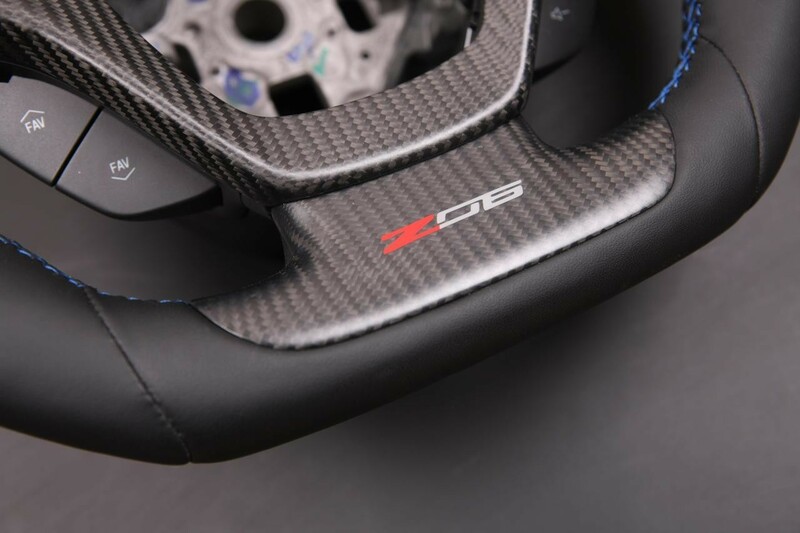 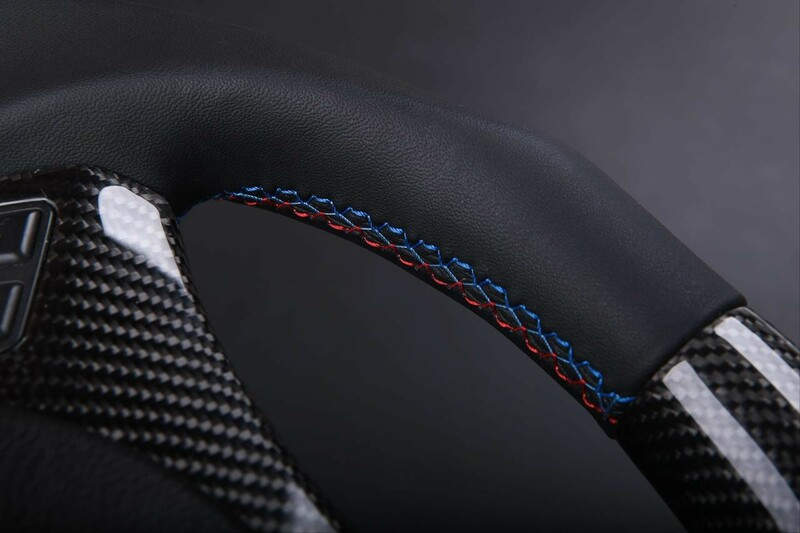 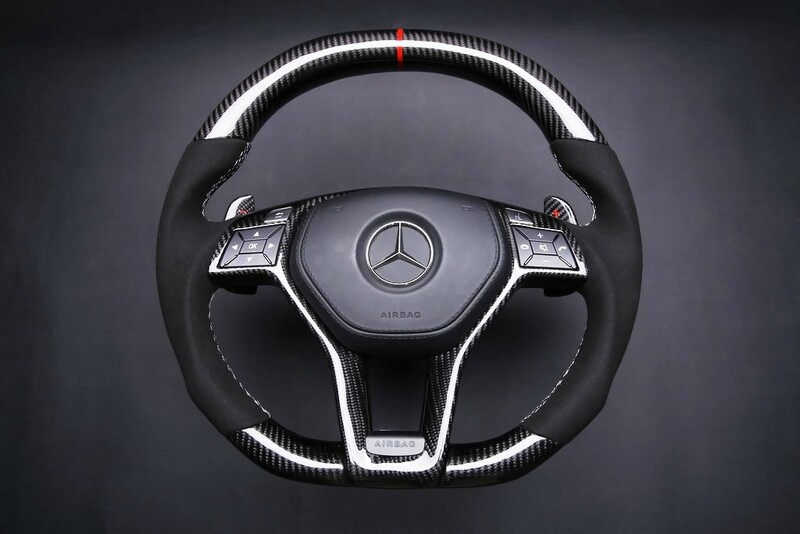 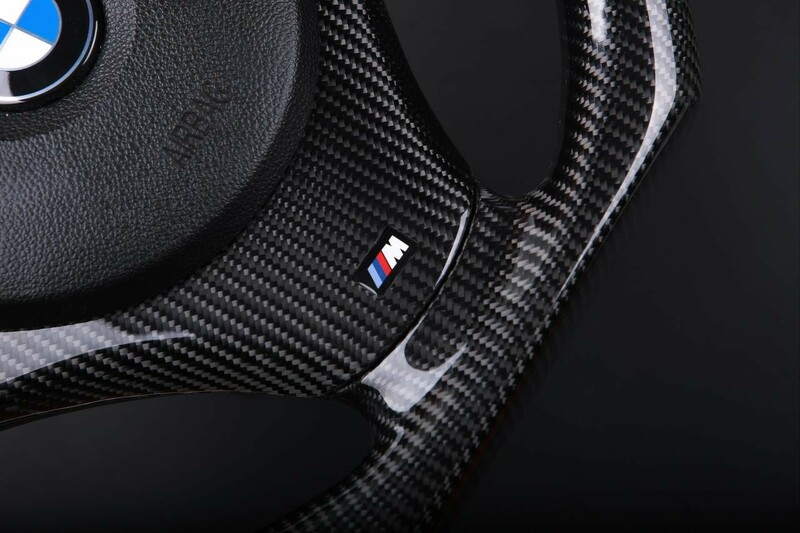 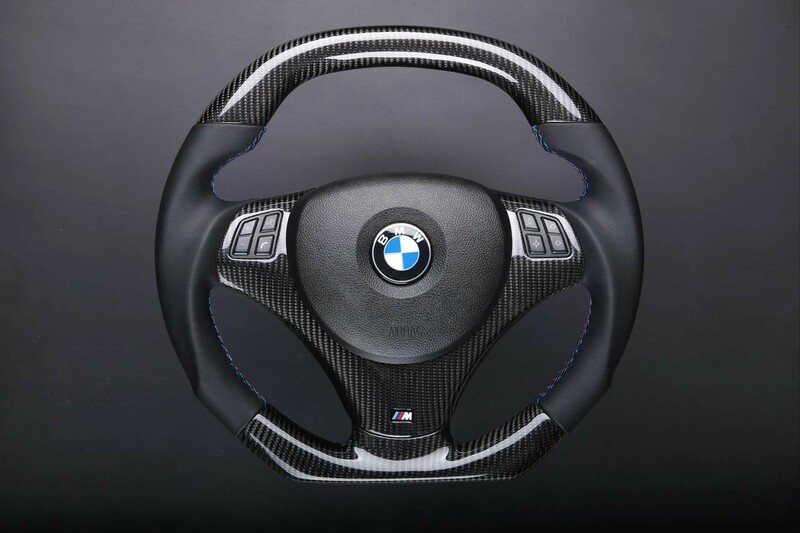 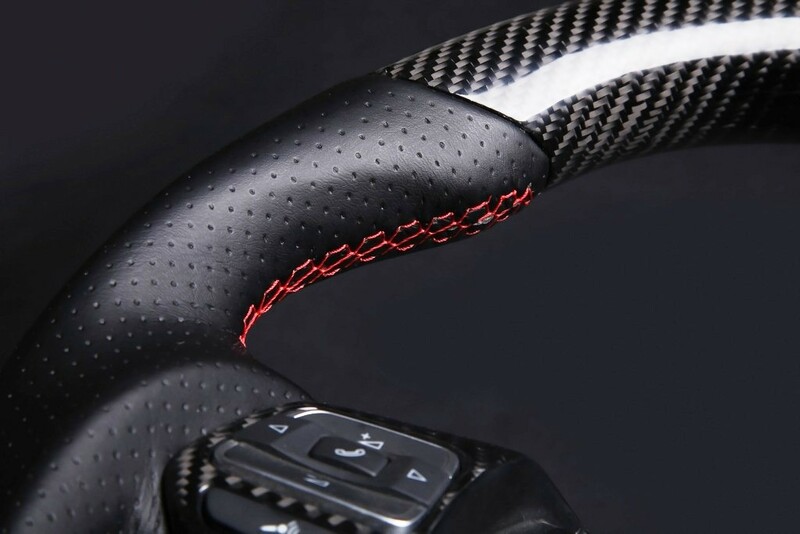 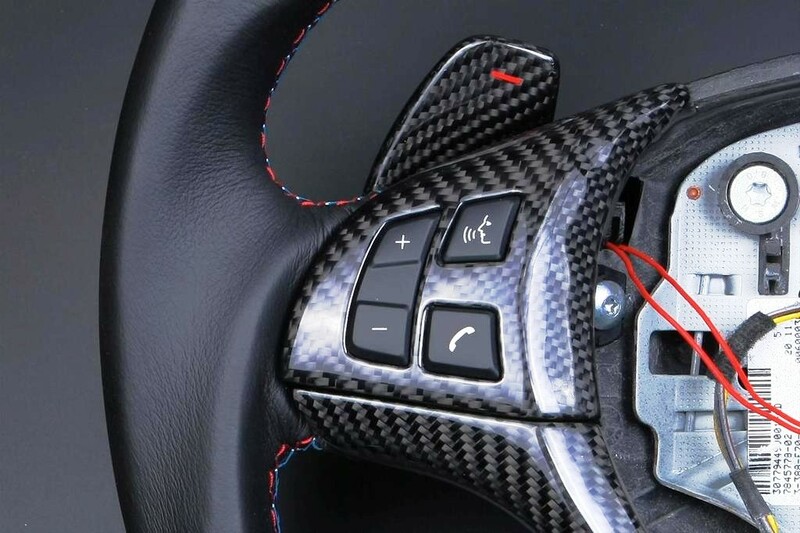 CARBON FIBER ENHANCED STEERING WHEEL CUSTOMIZATION. 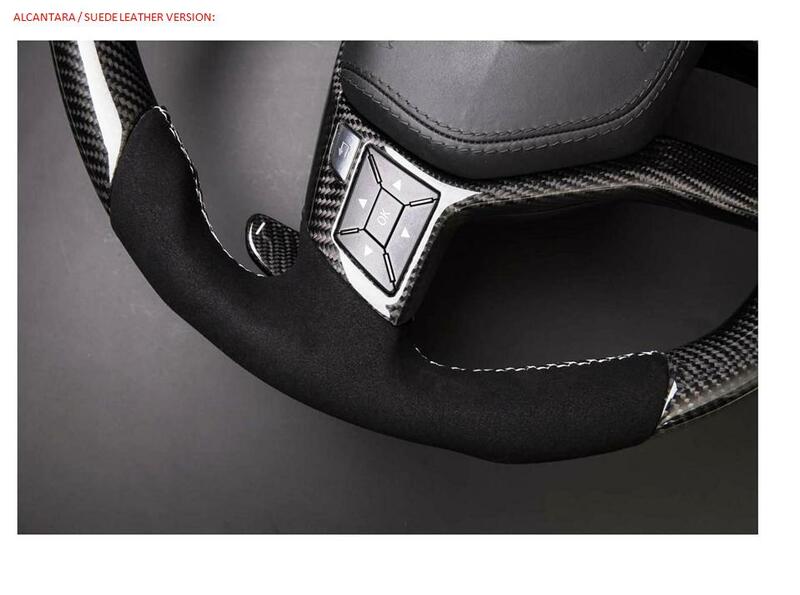 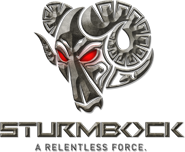 Choose from various materials including alcantara / suede leather, variety of perforated and smooth leathers and of course carbon fibre accents. 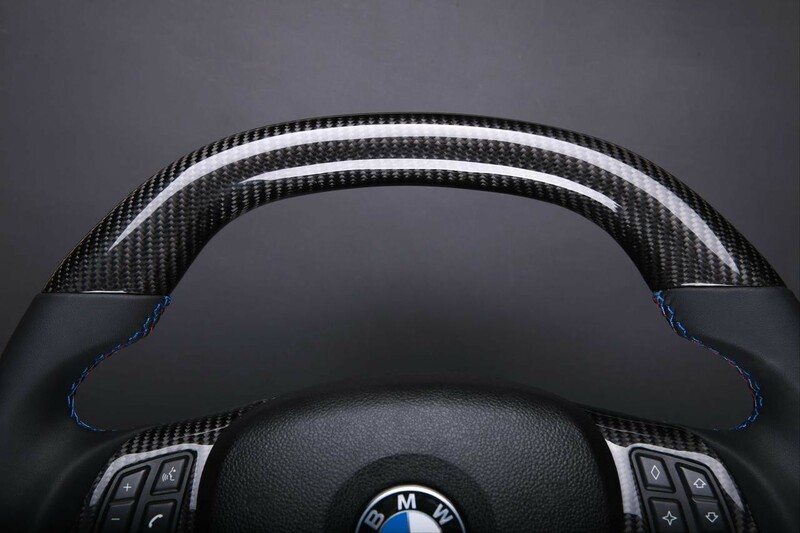 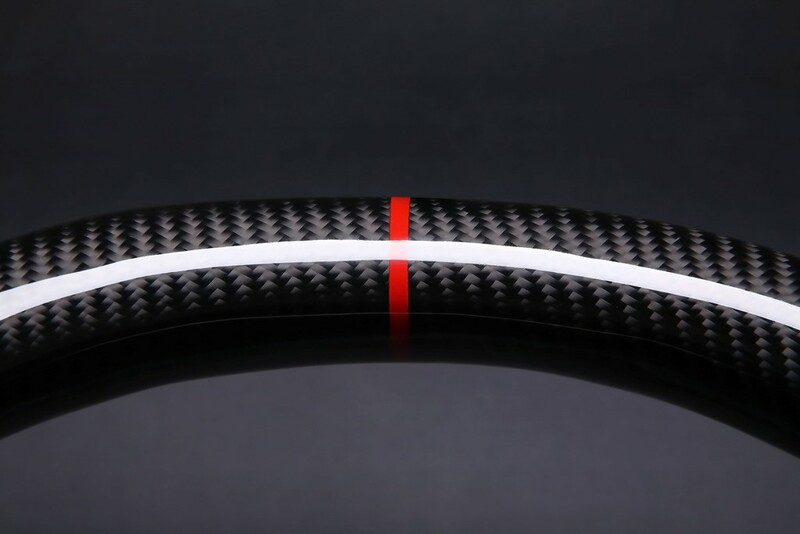 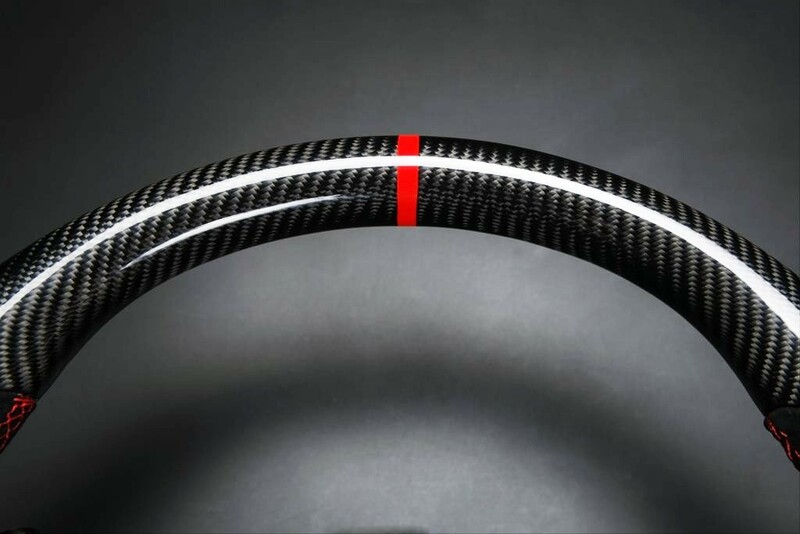 Finish your steering wheel with custom stitching and if you like, add the popular GT3-style 12 o'clock racing stripe in the colour of your choice.